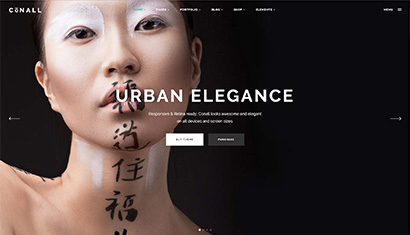 Level Best Concrete Flooring Limited, the fast-growing specialist in industrial concrete flooring contracting, carry out the cleaning of old, tired and dirty industrial concrete floor slabs. The full cleaning process is supplied, managed and carried out internally utilising our own industrial cleaning equipment, operatives and established cleaning methods. The cleaning works are always carefully coordinated to minimise disruption – ideal for live factories and warehouses where limited disruption is key. Cleaning an existing industrial concrete floor will not provide the enhanced structural integrity benefits that Level Best’s Floor Renovation System (FRS) provides, but at a fraction of the price that it would cost to remove and relay a new floor, it is a low-cost alternative to consider when deciding how to restore and refurbish an existing industrial concrete floor. 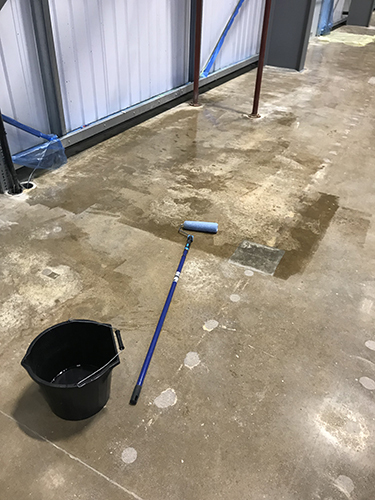 Please feel free to contact the office on 01405 819199 or email enquiries@levelbestconcreteflooring.co.uk if you would like to know how we can clean your existing industrial concrete floor slabs for you. 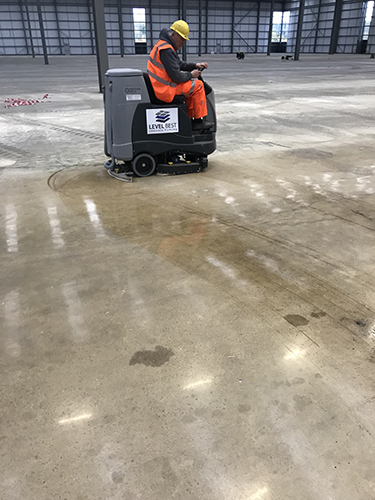 Level Best Concrete Flooring operative operating a Nilfisk ride-on industrial floor cleaner. Level Best Concrete Flooring operative applying cleaning agent to the exiting industrial slab by hand. 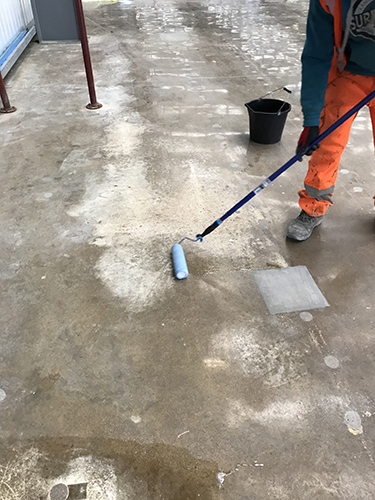 Level Best Concrete Flooring operatives are always happy to meet the client’s specification demands – as seen here by applying the cleaning agent by hand directly below and behind the industrial warehouse panels. Floor cleaning if extremely large warehouse in Rugby, Warwickshire.